We are honored to announce that Prism Global Marketing Solutions has been selected as one of the Top 10 MarTech Startups in 2018 by Marketing Tech Outlook magazine. With so many new technologies and advancements in the marketing tech (MarTech) world, stakeholders are leveraging analytics, data, and other innovative tools to meet the needs of consumers through personalized behavior-based marketing. With this more customized marketing approach, the interaction between digitally-engaged consumers and businesses has improved dramatically and increased brand loyalty and the overall customer experience. When dealing with all the new technologies available to marketers, C-level executives often face challenges determining how to select the best marketing technology solutions that will have a positive impact on the business. To assist C-level executives, Marketing Tech Outlook magazine gathered a panel of CEOs, CIOs, VCs, and analysts along with marketing Tech Outlook’s editorial board to select the most promising MarTech Startups of 2018. The featured startups demonstrate an ability to implement innovative technologies and build comprehensive marketing, sales, and customer experience strategies that leverage technology and automation. “We are honored to be selected as one of the Top 10 MarTech Startups of 2018. We believe that marketing technologies and automation have the power to deliver personalized and relevant brand experiences to consumers on an individual level. This method drives consumer loyalty and improves the customer experience for B2B and B2C organizations,” says Elyse Flynn Meyer, Founder of Prism Global Marketing Solutions. 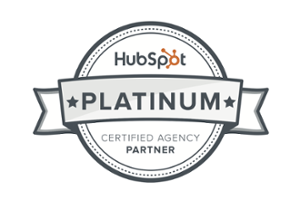 As a HubSpot Platinum Partner, we strive to continually leverage the latest digital marketing technology tools that are part of the HubSpot ecosystem. 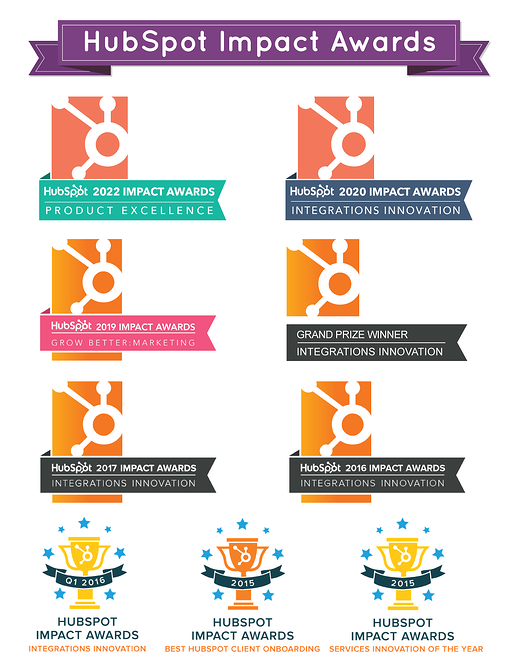 With over 200 technology integrations, HubSpot and their integration partners provide a unique marketing technology stack for businesses to leverage to streamline their marketing, sales and customer service experiences. 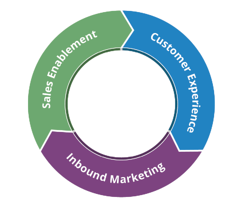 Are you interested in discussing your marketing technology stack with our team to see what tools and integrations you may be able to leverage to streamline your business operations? Click here to schedule a complimentary consultation with our team of MarTech experts.